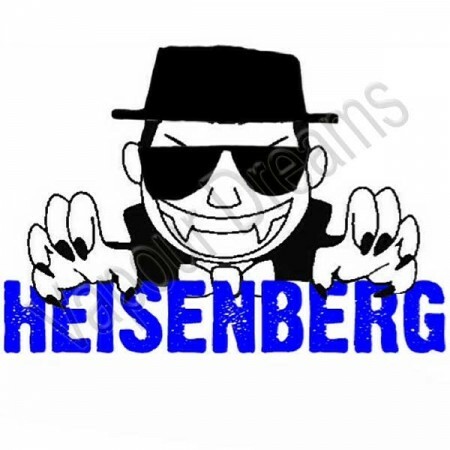 Tiger Ice – Ice Mint Blast with a creamy vanilla toffee for those that wish to mix their own E Liquid, Supplied in a 30ml bottle ready for diluting. This concentrate has to be diluted to the desired strength prior to use and cannot be used neat. 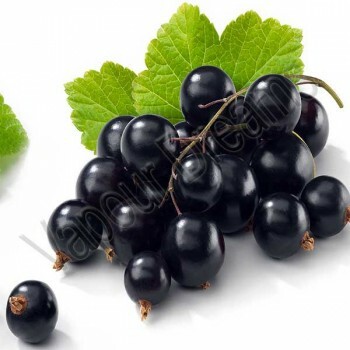 Blackcurrant Flavour has a Grape-like character, but with a dry, dark, and mature edge. We purcha.. 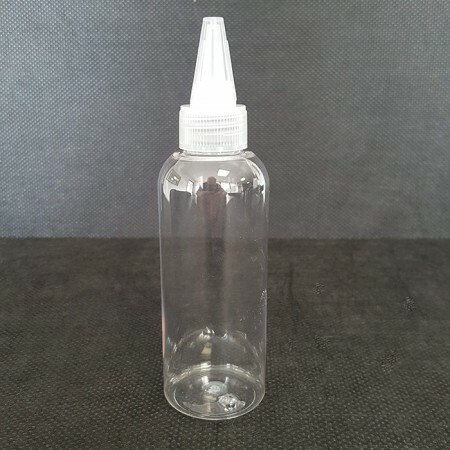 Strawberry Milkshake Flavour Concentrate for those that wish to mix their own E Liquid, Supplied in ..
Black Jack Flavour Concentrate for those that wish to mix their own E Liquid, Supplied in a 30ml bot.. 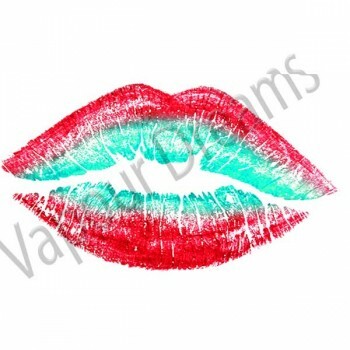 The flavour of those little sweet red lips with a blast of menthol, Cool Red Lips Flavour Concentrat.. 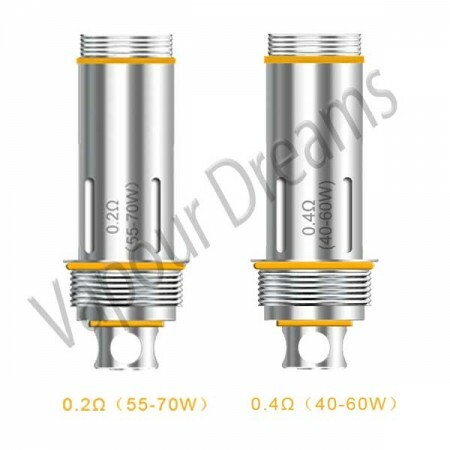 These 100ml E Liquid bottles come supplied with a tip insert and a twist cap. Please note these b.. 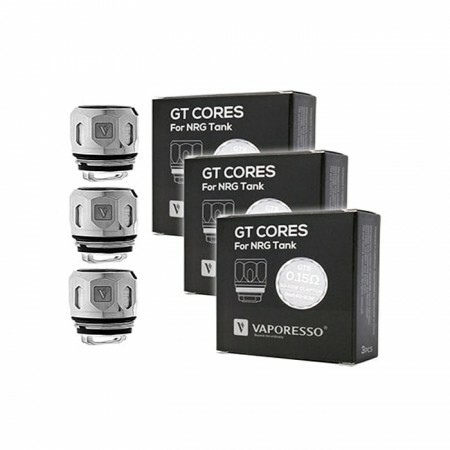 These replacement coils are designed for use with the NRG Mini tank and Vaporesso Revenger kit GT.. Inspired by those fizzy mango drinks - this Fantasi mango flavour concentrate is a delicious mango w..